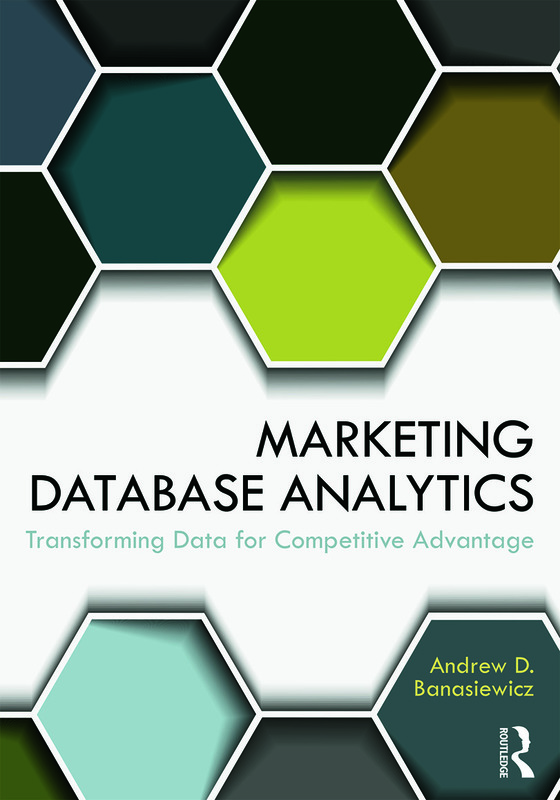 Marketing Database Analytics presents a step-by-step process for understanding and interpreting data in order to gain insights to drive business decisions. One of the core elements of measuring marketing effectiveness is through the collection of appropriate data, but this data is nothing but numbers unless it is analyzed meaningfully. Banasiewicz integrates his knowledge from both his academic training and professional experience, providing a thorough, comprehensive approach that will serve graduate students of marketing research and analytics well.